Kivy is a neat package that allows Python developers to create user interfaces on mobile devices. 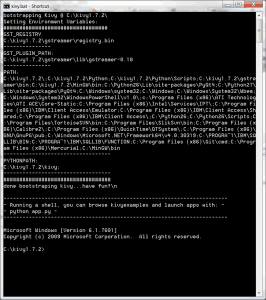 You can also deploy the applications to desktops too. This is the second book I’ve seen put out on the subject. 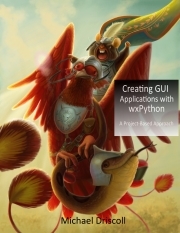 The first book, Kivy – Interactive Applications in Python by Roberto Ulloa came out last year from Packt Publishing. This year, we have Dusty Phillips’ work, Creating Apps in Kivy from O’Reilly. I will be reviewing the PDF version of the book. 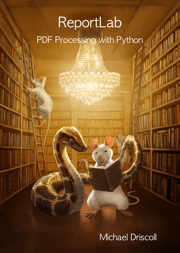 I recently received a copy of Kivy: Interactive Applications in Python by Roberto Ulloa. 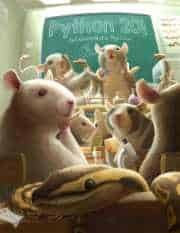 This is currently the only book about Kivy. 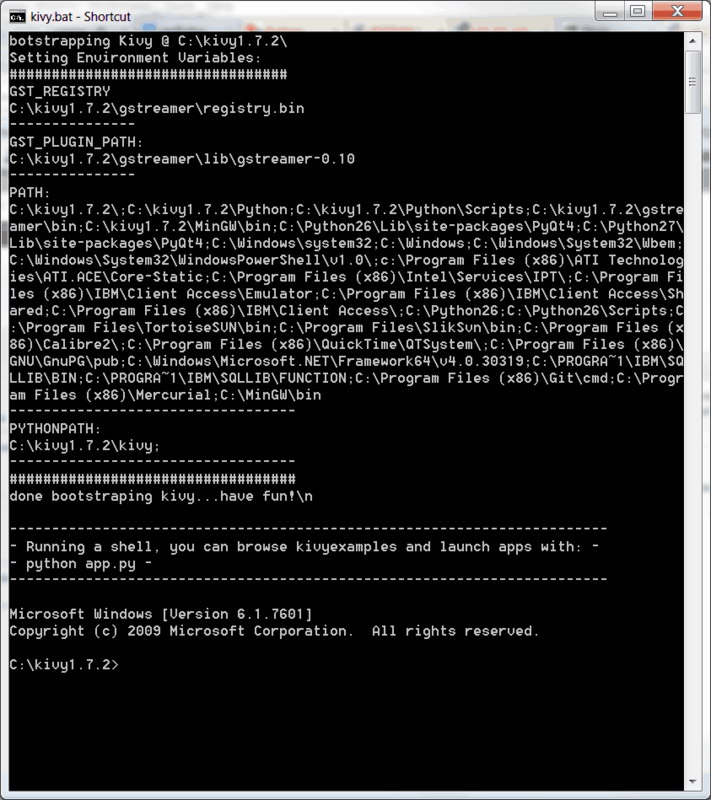 Kivy is a cross-platform GUI toolkit that will run on Linux, Windows, and OS X as well as Android and iOS. 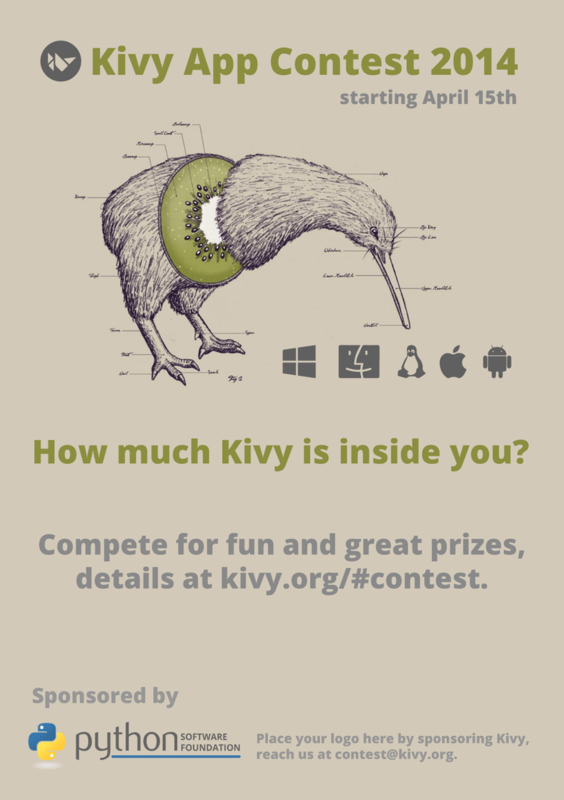 In fact, the people behind Kivy emphasize that this is aimed primarily at mobile programming. 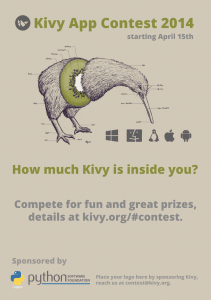 Kivy supports multitouch and has a very active group of programmers. You can read more about Kivy on their project’s home page. 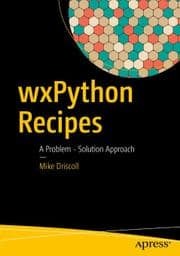 I will be reviewing the PDF version of the book. 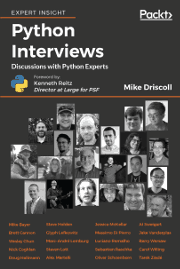 Why I picked it up: I received this book as payment for helping with the reviewing of another Packt book, but I would have bought it myself because I am interested in learning Python for Android/iOS and I like learning about Python GUI toolkits. Why I finished it: The book is short and I was optimistic that it would get better. 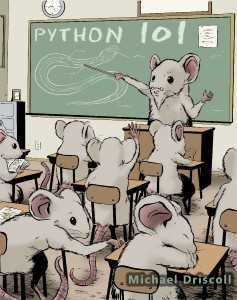 I’d give it to: Someone who already knows Python and the basics of Kivy, although I don’t think I would recommend it.